In sterling silver and stainless steel, the beautiful piece encompasses the small phase of the moon with a larger moon that says; "Love you to the moon and back"
In sterling silver and stainless steel, the beautiful piece encompasses the small phase of the moon with a crescent moon, with dangling moon and star below. 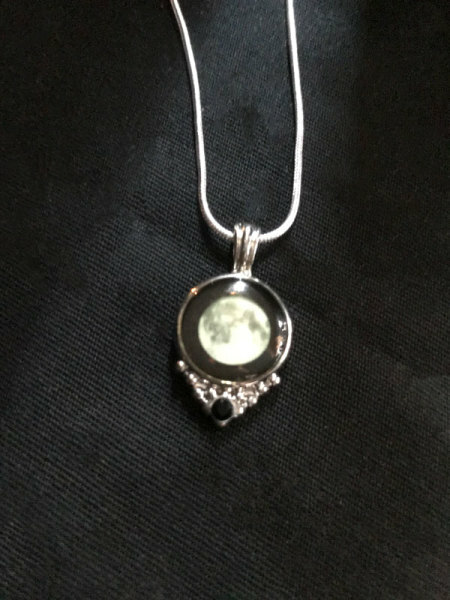 Exquisite and classic design, you choose the moon phase for each pendant (up to 3), and we will design a custom necklace just for you! Exquisite and classic design, you choose the moon phase for your pendant. 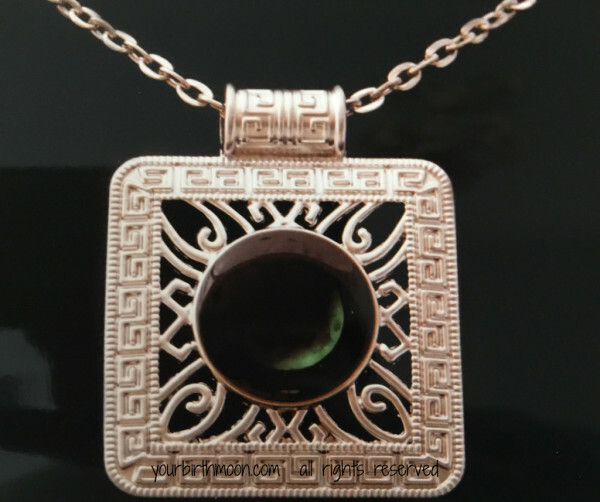 Exquisite and classic design, you choose the moon phase for each pendant (up to 2), and we will design a custom necklace just for you! Your special moon phase inside a crescent moon that says; "To the moon and back". Your moon phase inside a large crescent that reads; "I Love you to the moon and back". This unique piece is stylish and bold, making a statement while holding your special moon close to your heart. Provide to us your birthday, or other special date, and we will create your custom pendant. The pendant square measures 1 1/2" x 1 1/2". Quantities are limited, order today to reserve. 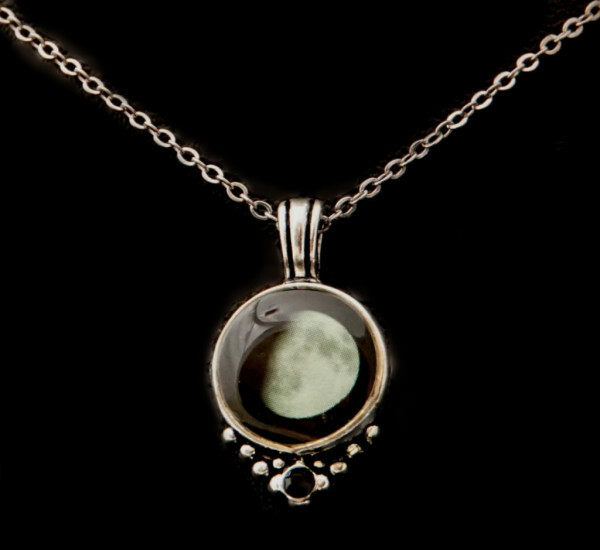 This beautiful moon pendant is made from antiqued pewter. Our beautiful petite small original pendant now in Stainless Steel with Sterling Silver chain.